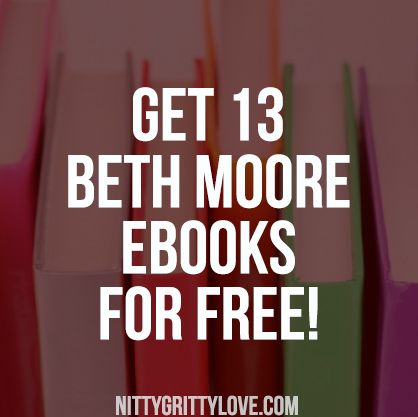 Get 13 Beth Moore Books for Free! 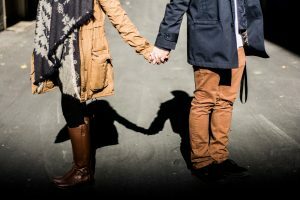 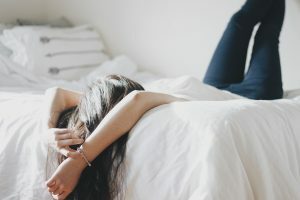 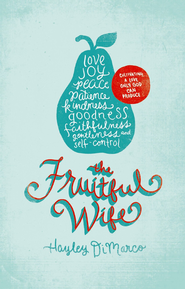 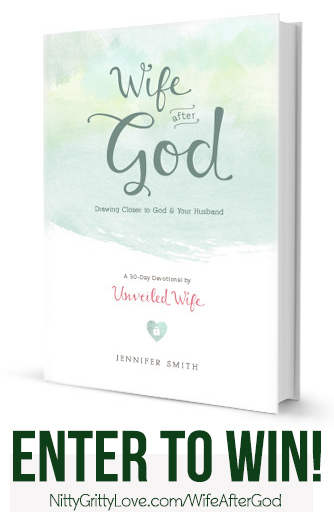 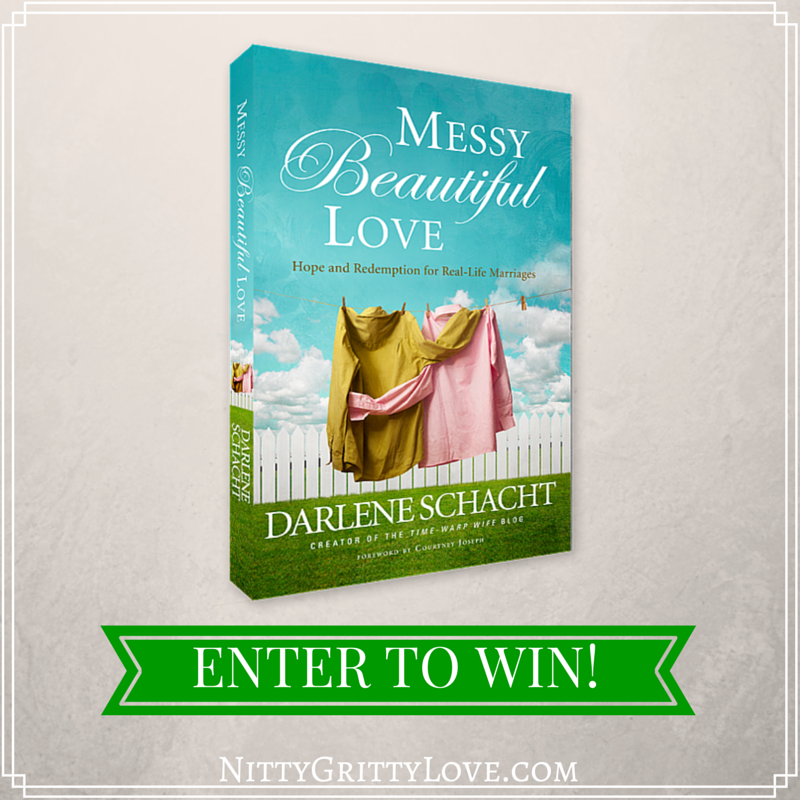 A Great Way to Strengthen Your Marriage + Book Giveaway! 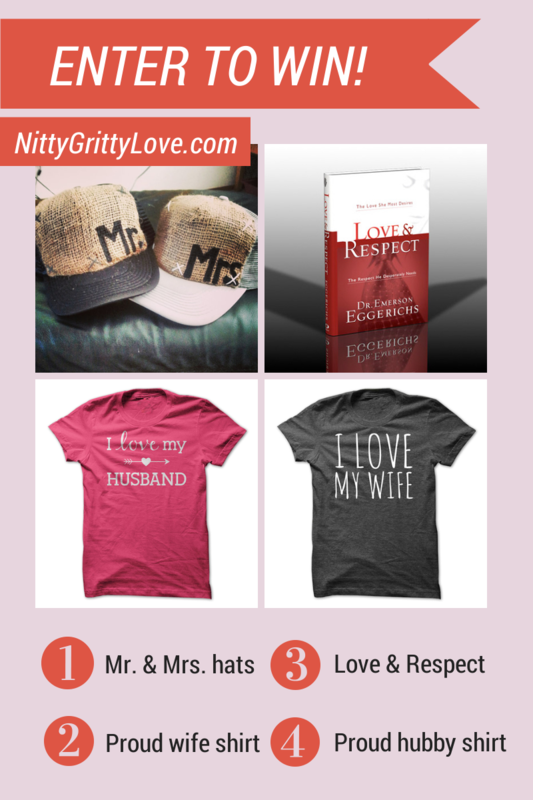 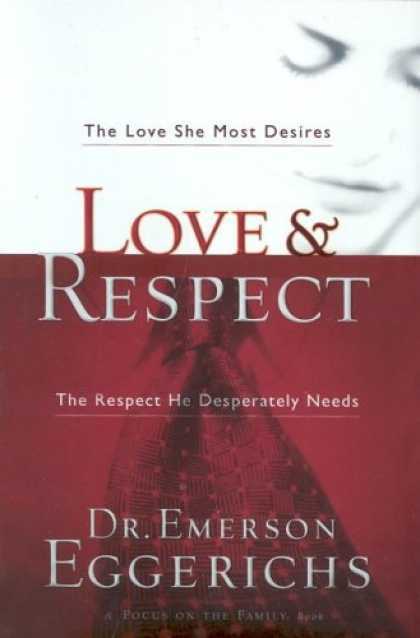 Enter to Win: Love & Respect Book Bundle! 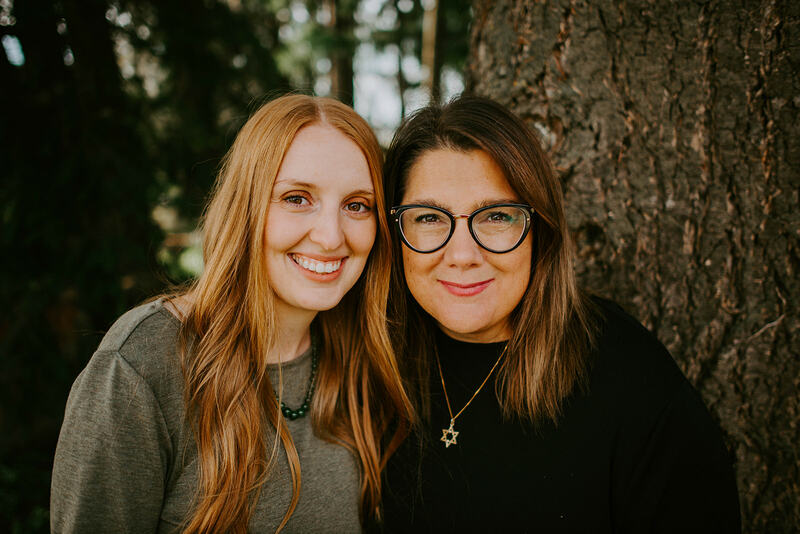 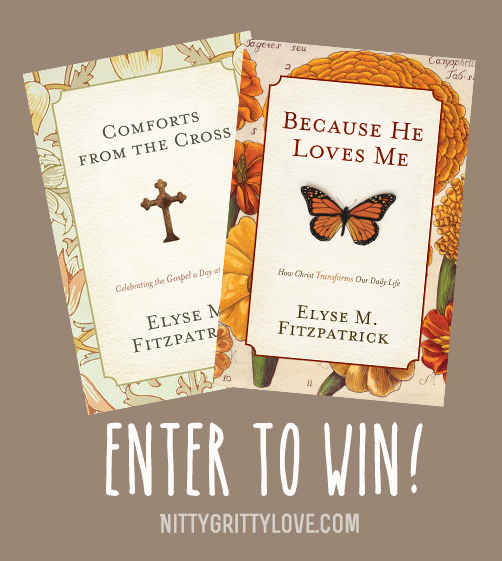 Enter to Win a Marriage Book Bundle!